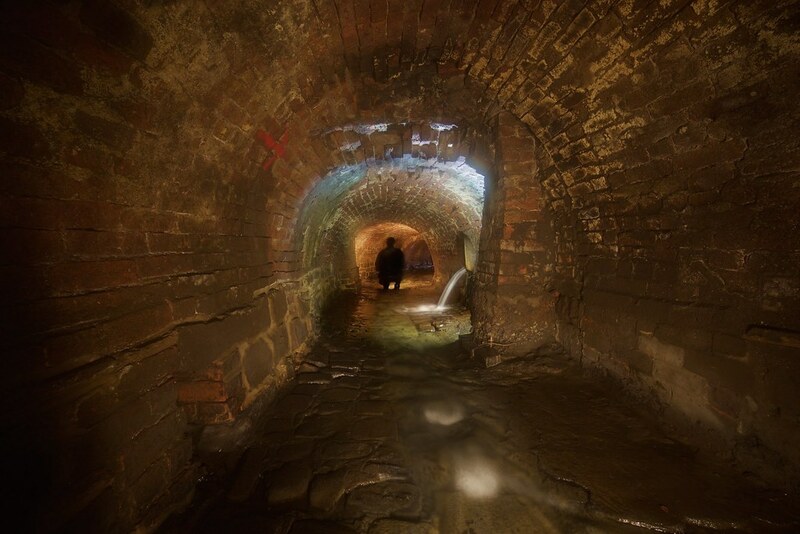 The Carr Brook flows in a culvert under Sheffield in a northernly direction to Brightside Weir where it outfalls to the River Don. 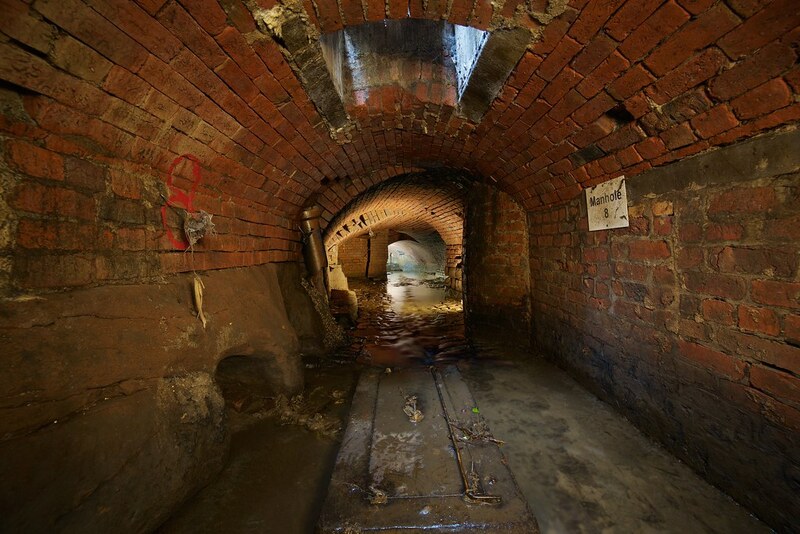 The Tin Brook flows under Stockport in a long brick culvert. 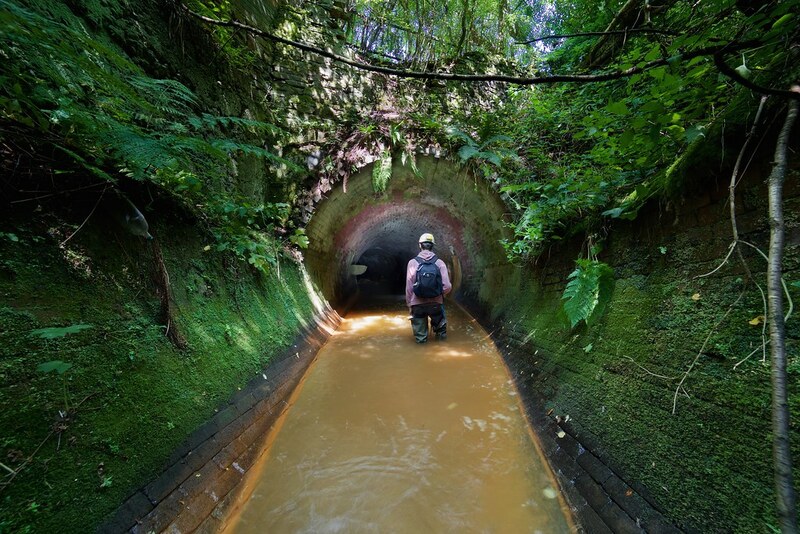 The Tinker brook flows in a roughly northwards direction near Accrington and eventually flows into the Hyndburn Brook. 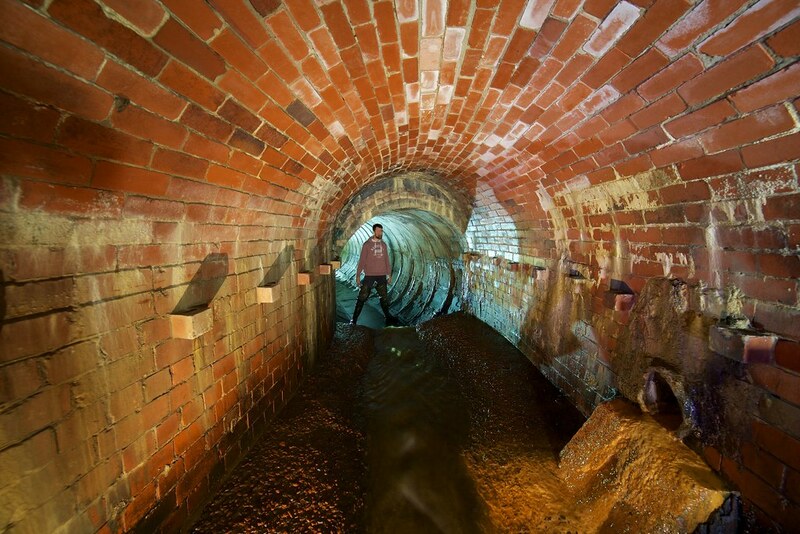 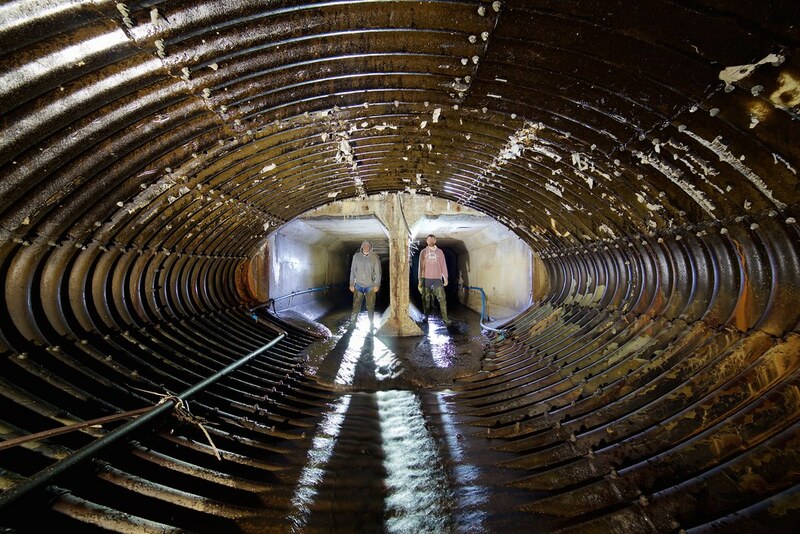 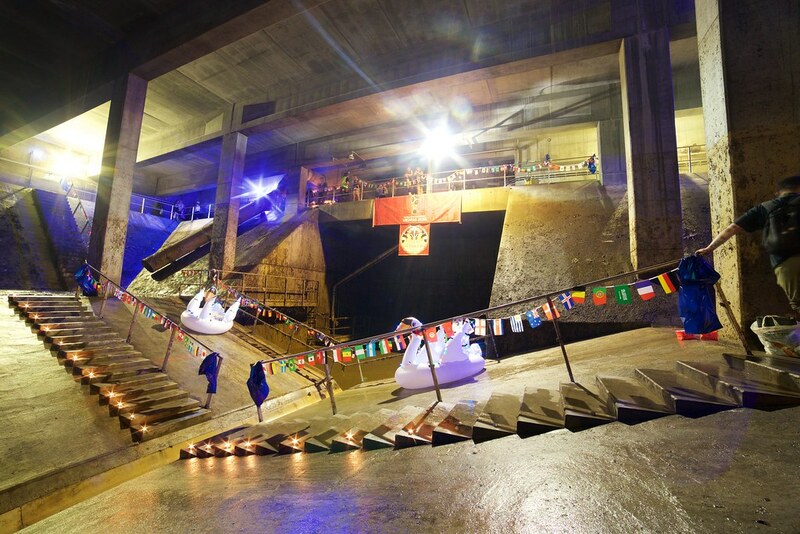 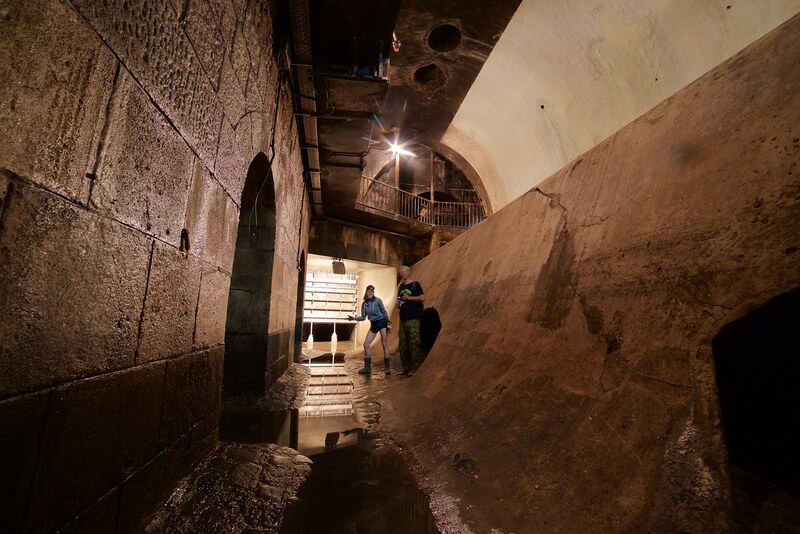 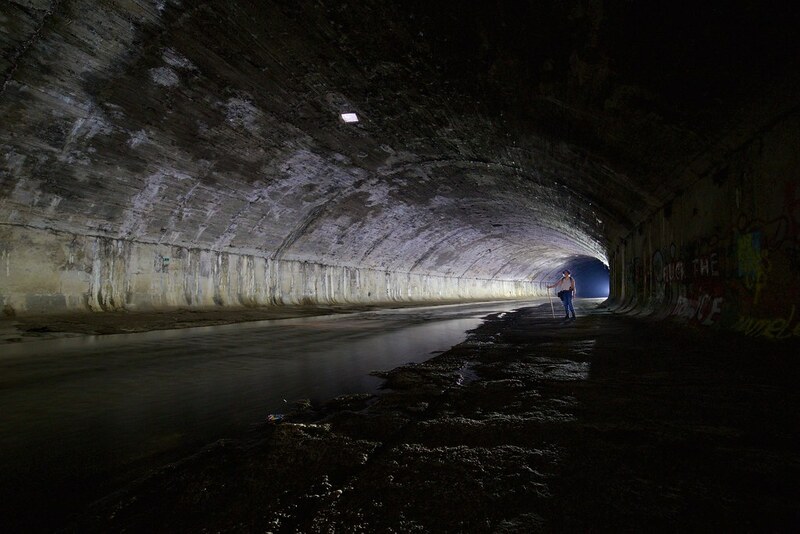 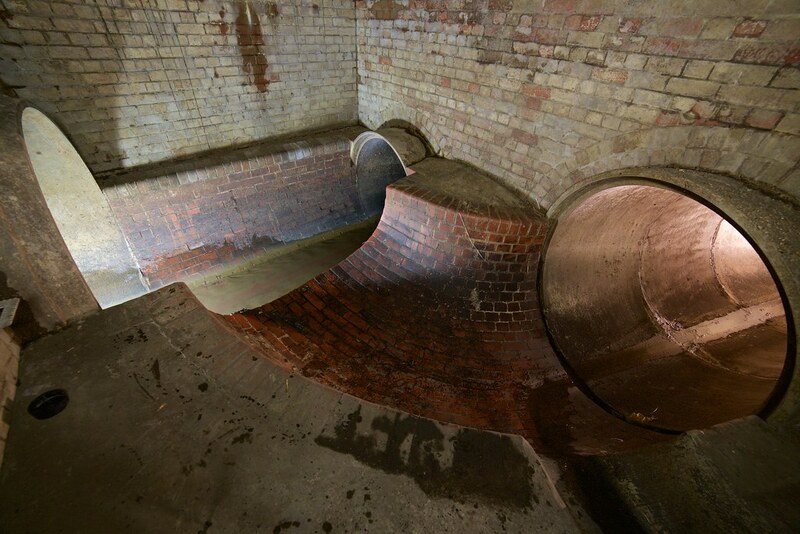 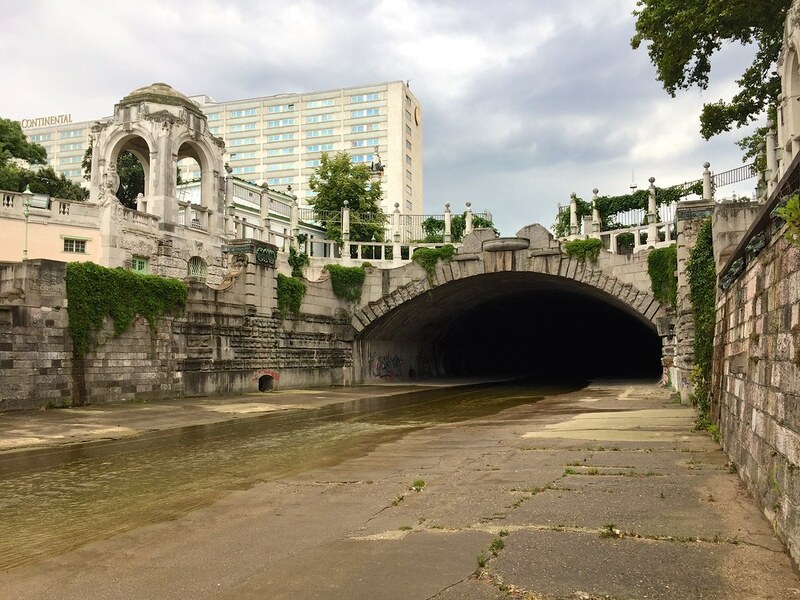 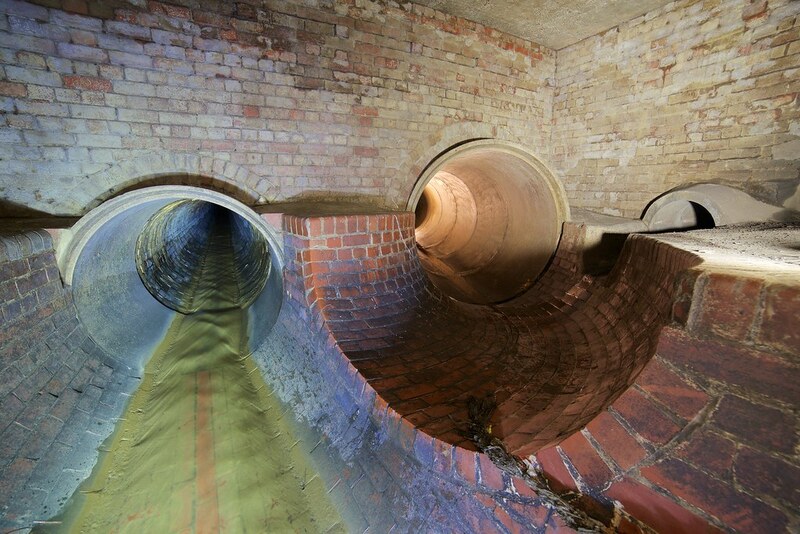 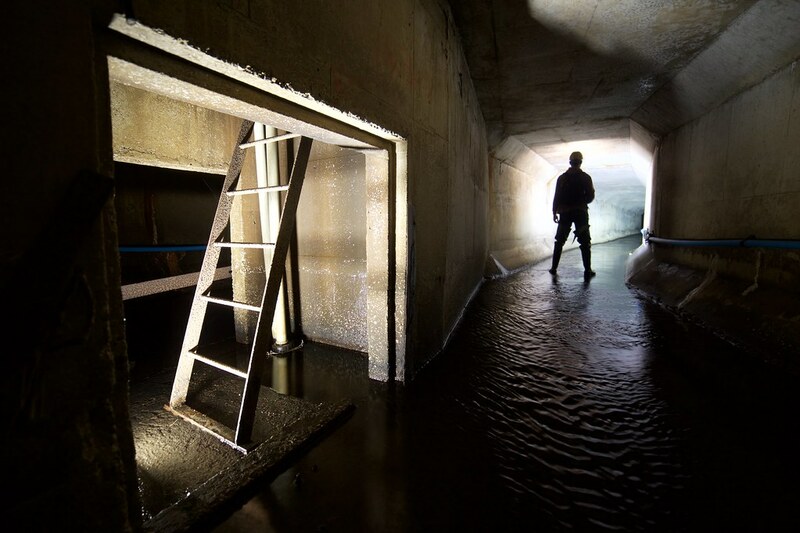 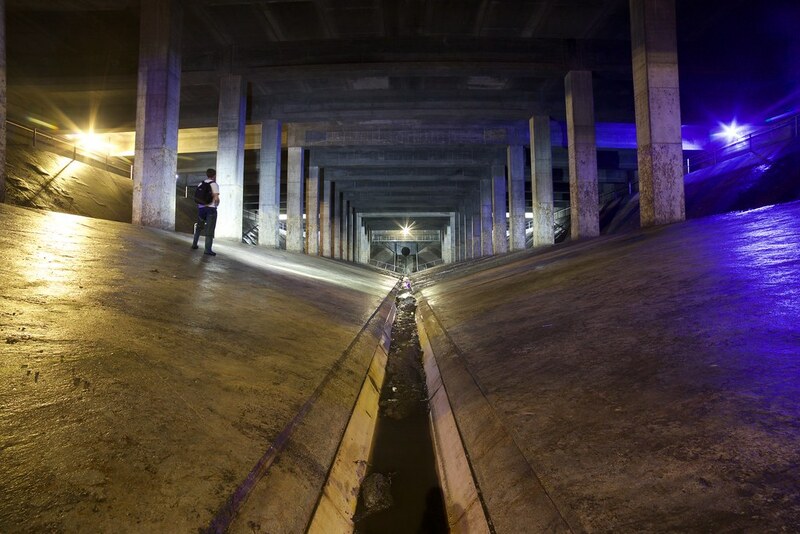 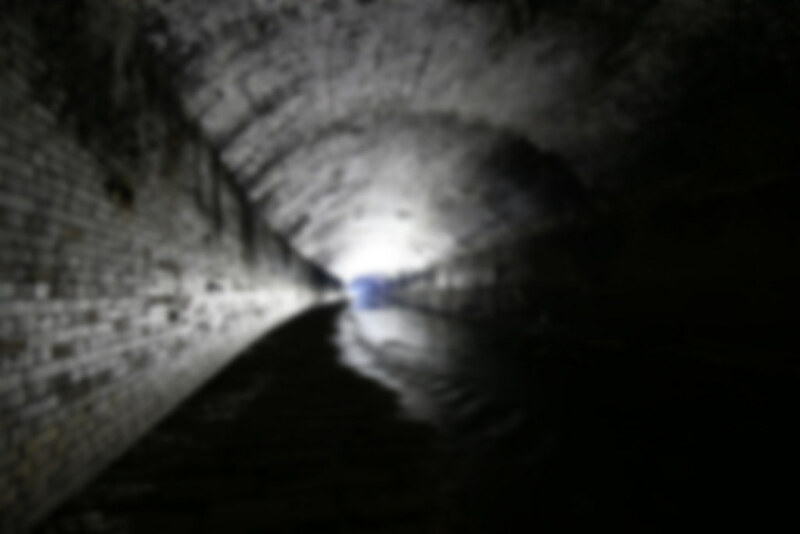 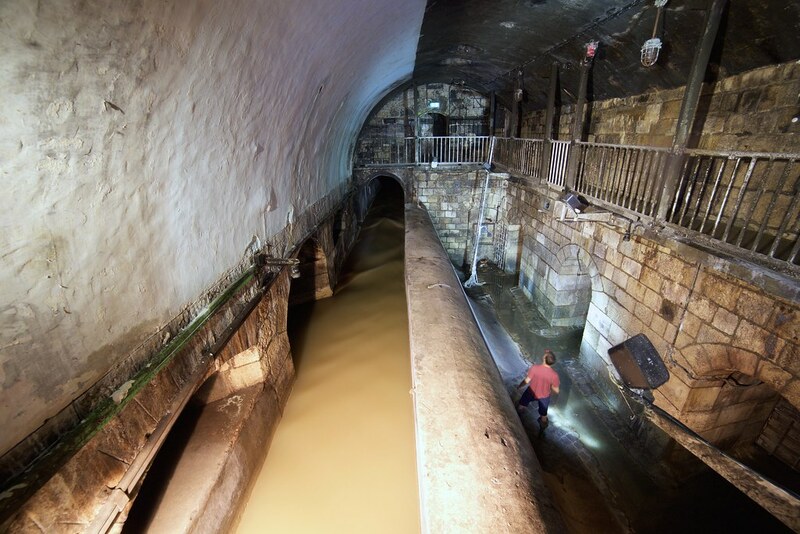 The Third Man is a famous sewer overflow found in Vienna that outfalls to the River Wien.